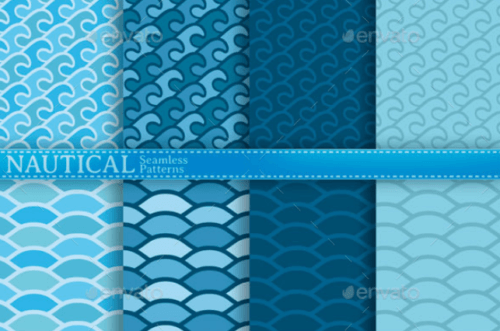 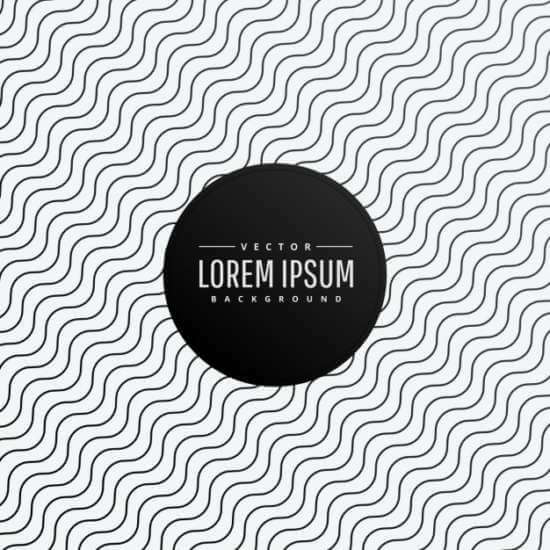 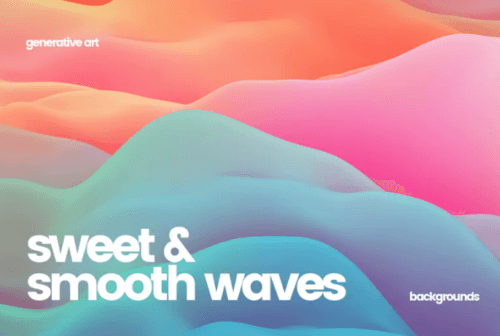 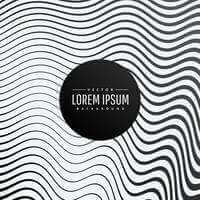 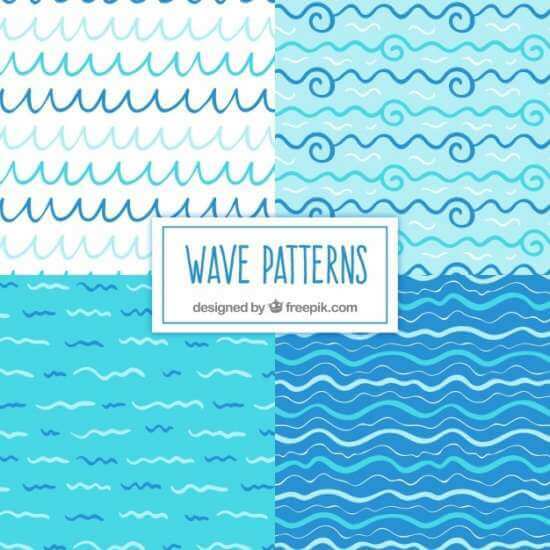 Hello, In our older post we have mentioned about halftone patterns for designers, on this moment I want provide you with various beautiful wave patterns and backgrounds we have collected for you personally. 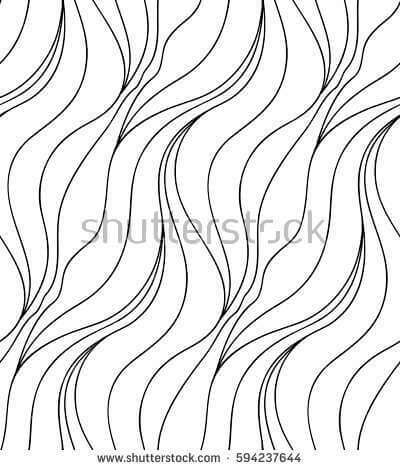 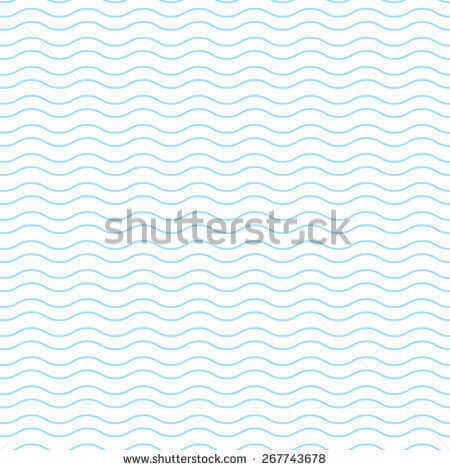 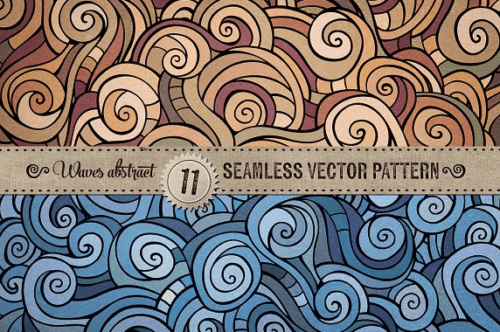 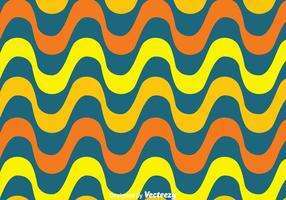 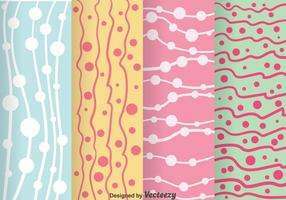 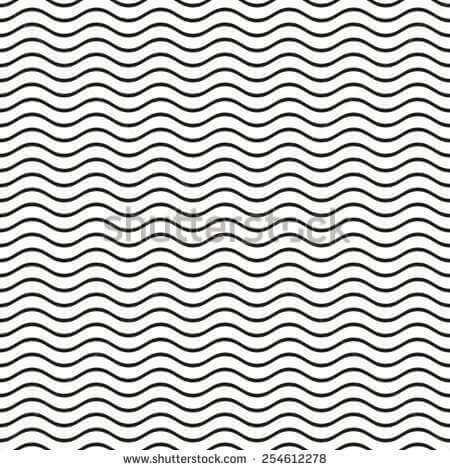 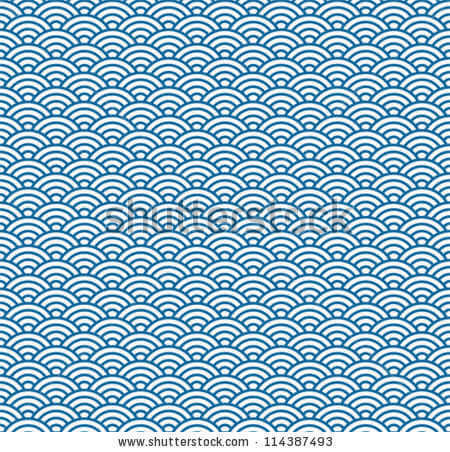 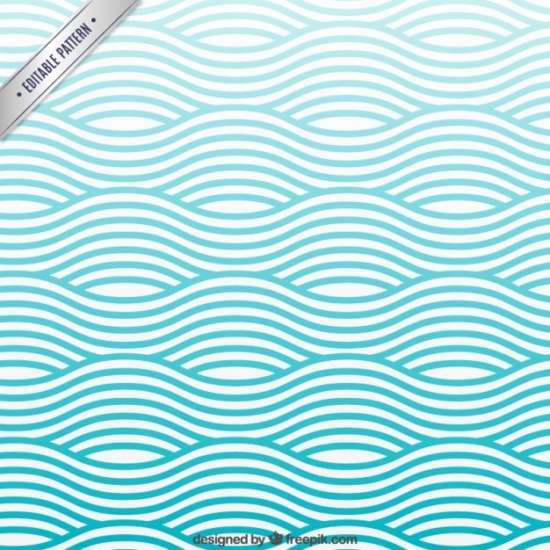 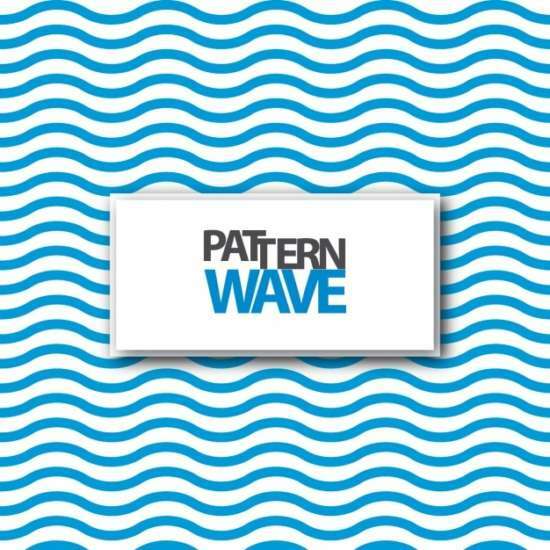 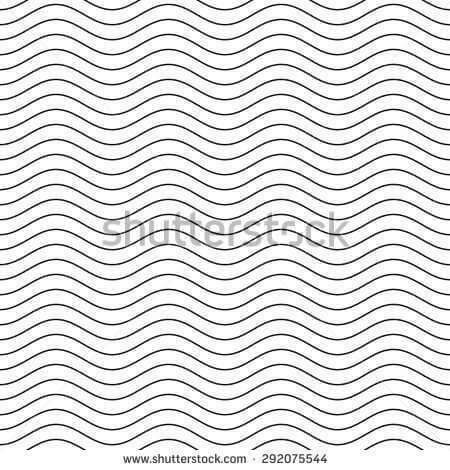 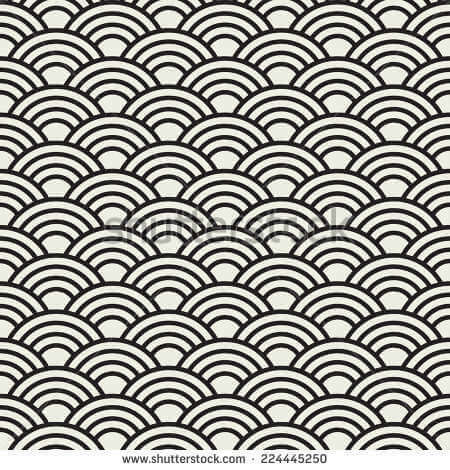 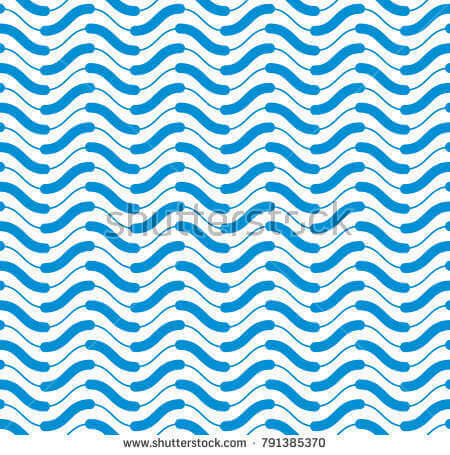 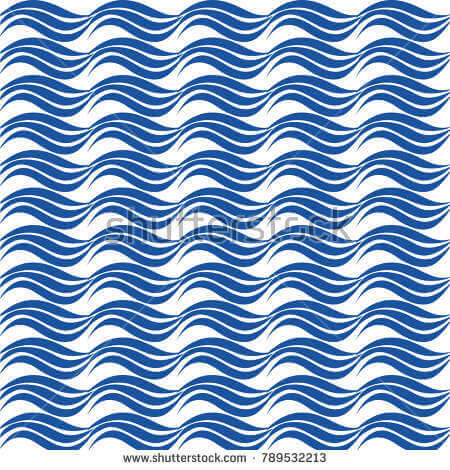 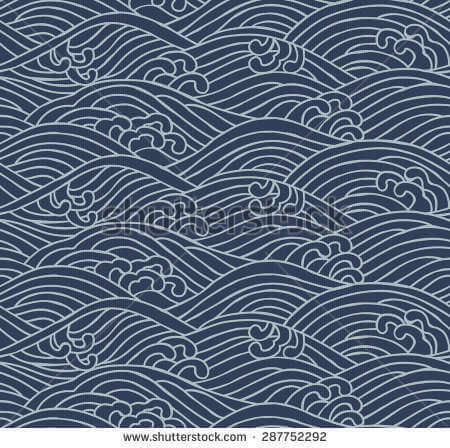 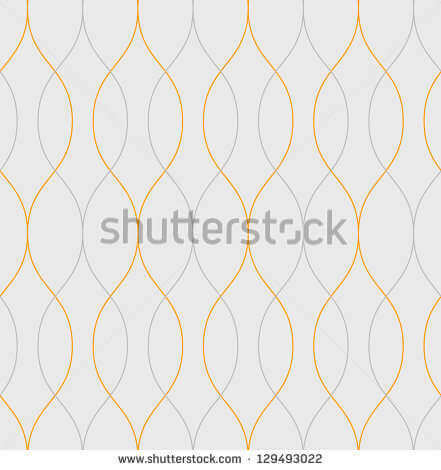 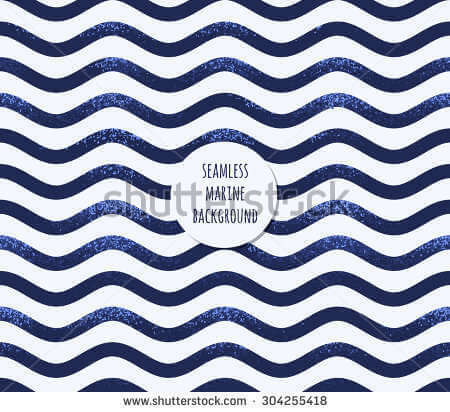 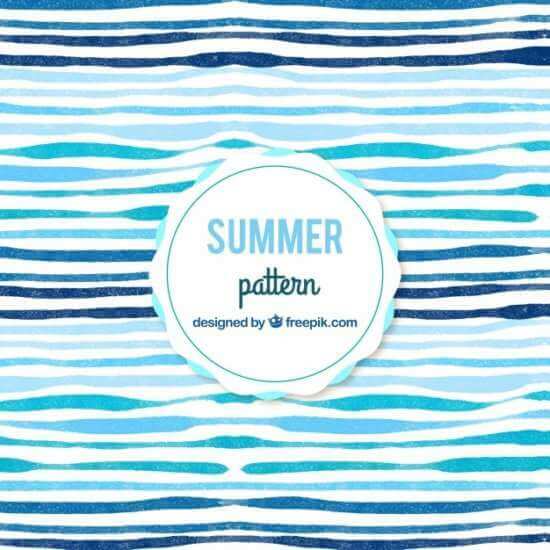 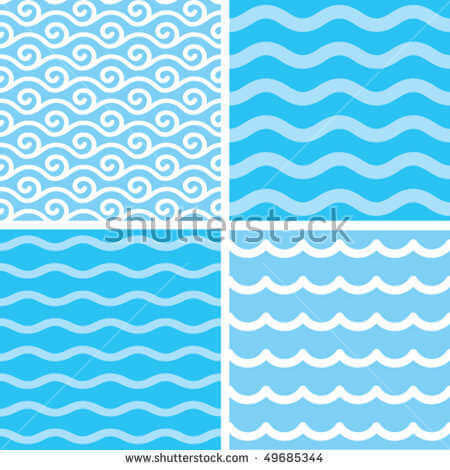 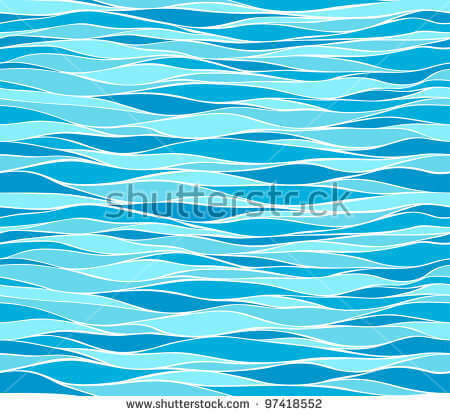 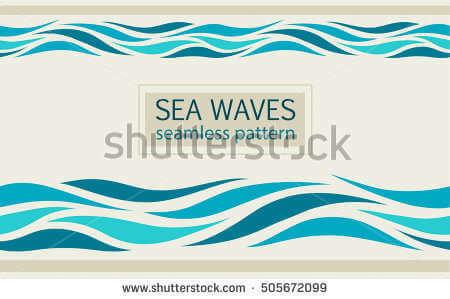 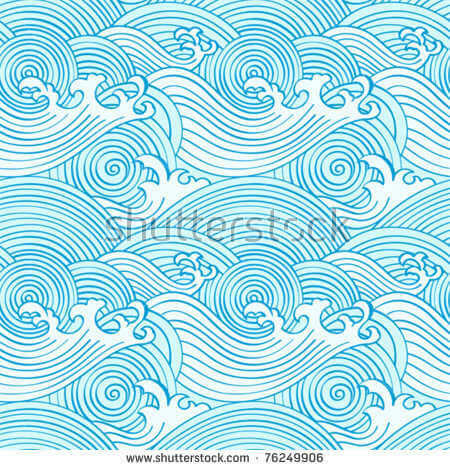 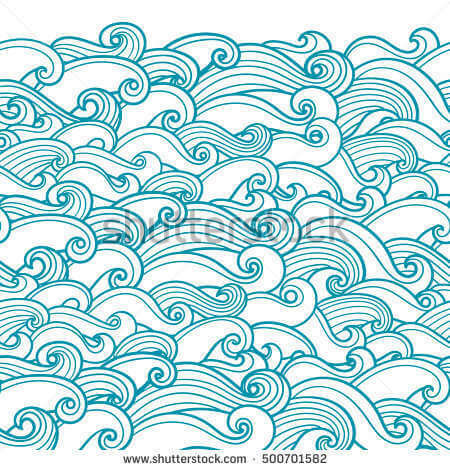 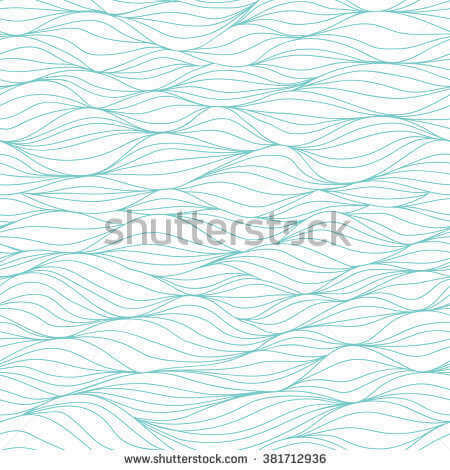 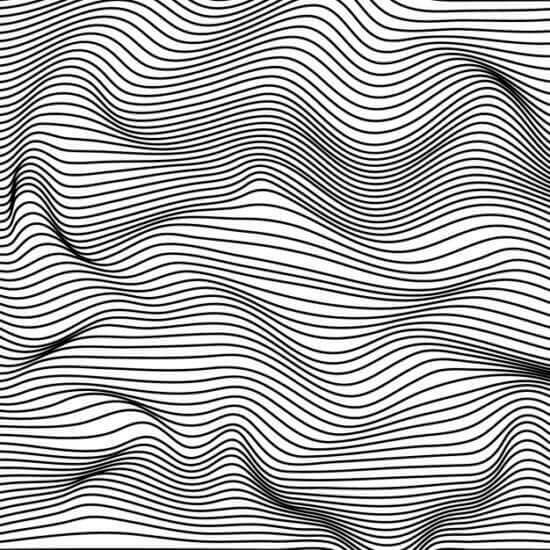 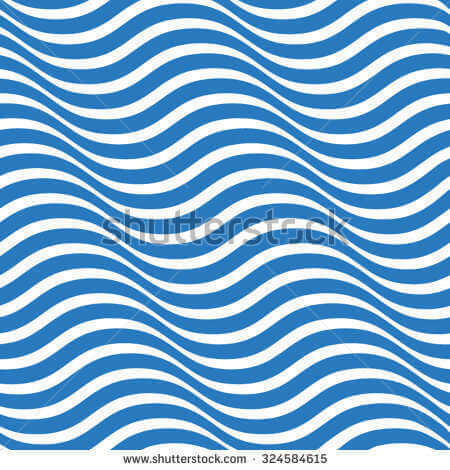 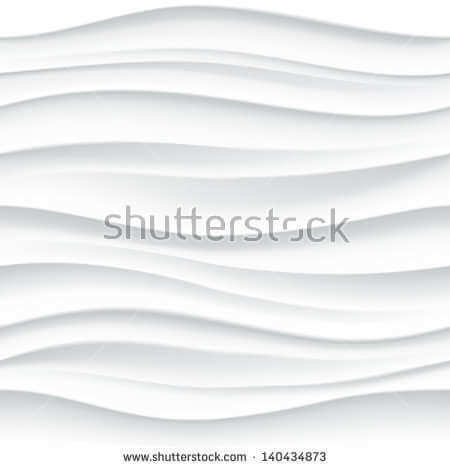 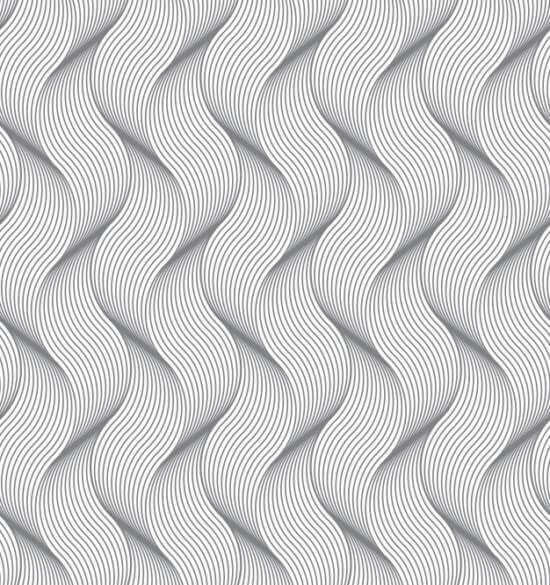 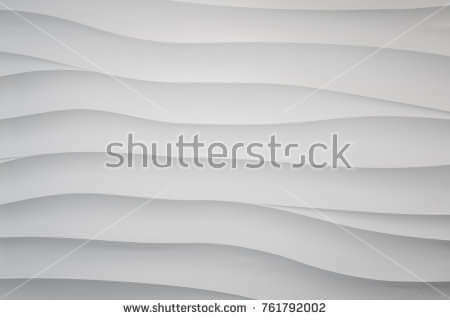 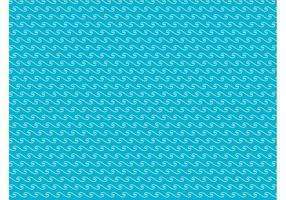 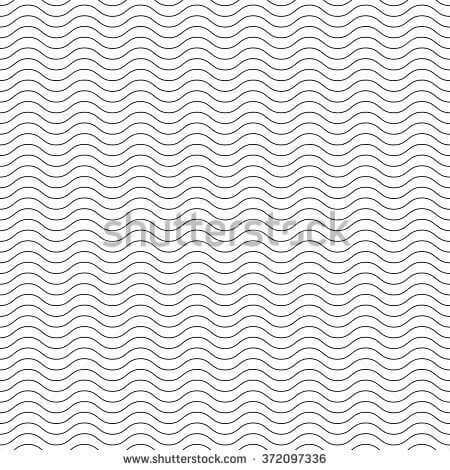 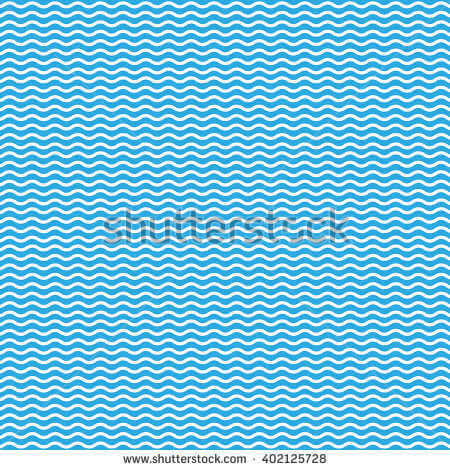 This wave pattern is suitable for any type design project, you can it for your website backgrounds to digital / print design like poster. 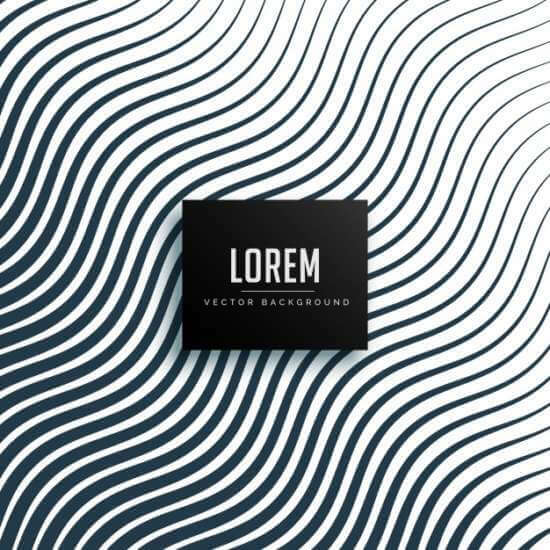 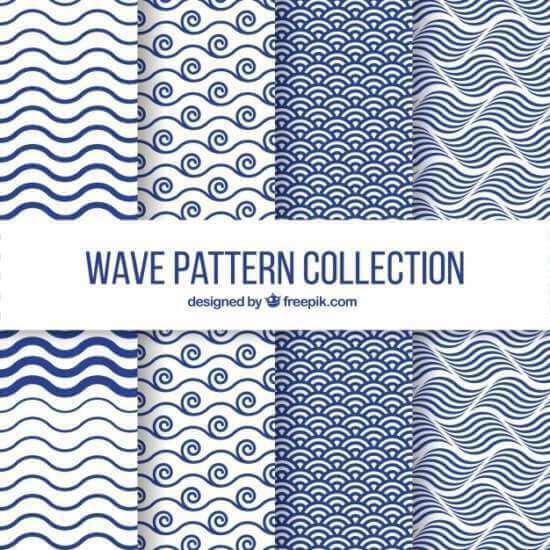 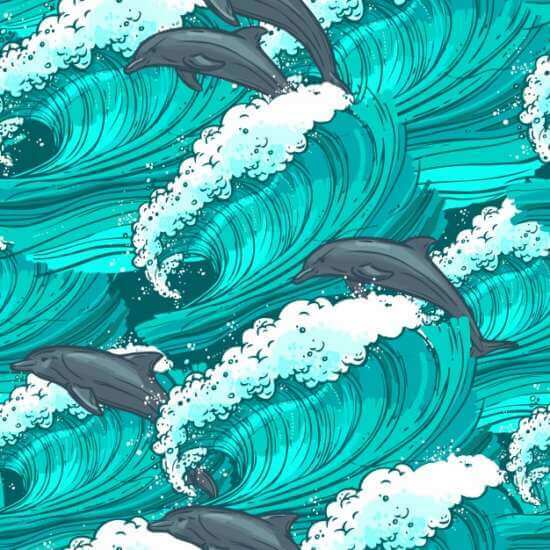 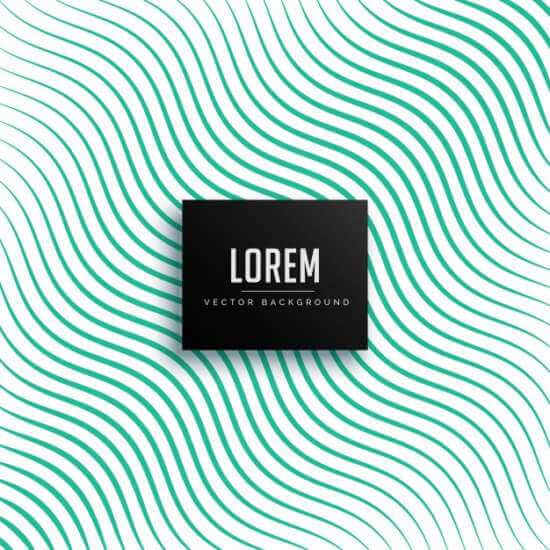 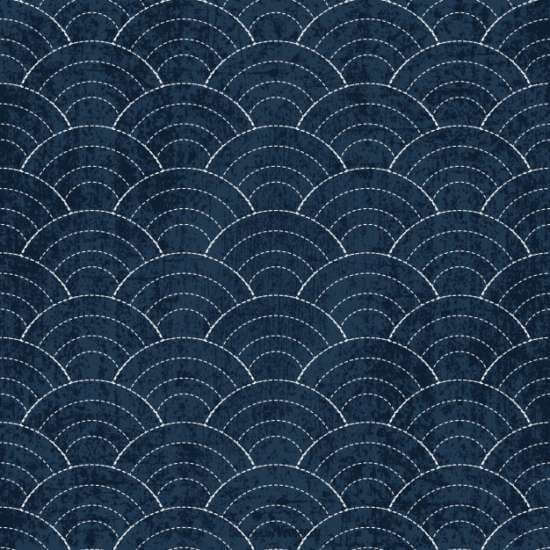 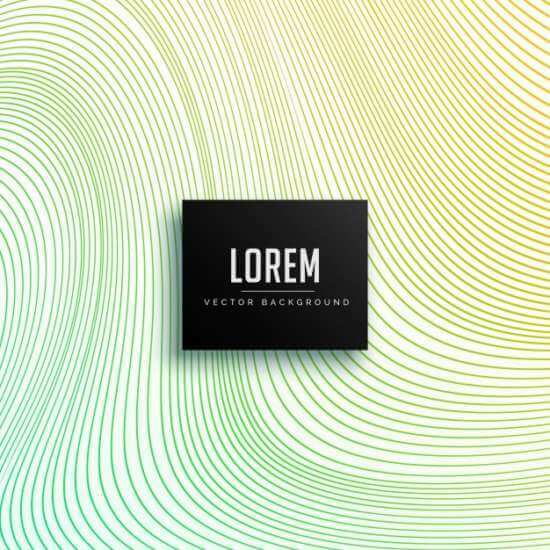 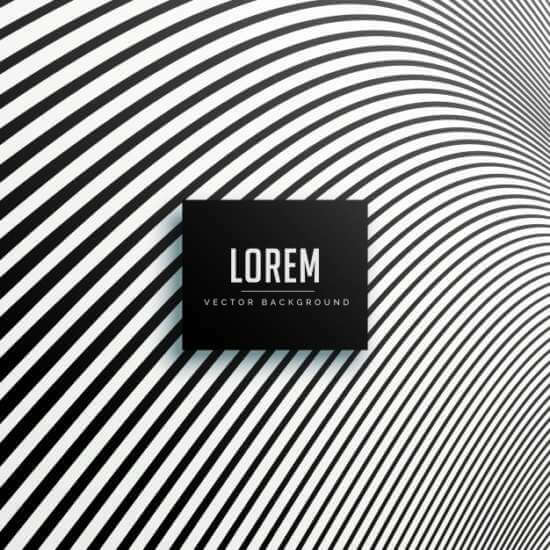 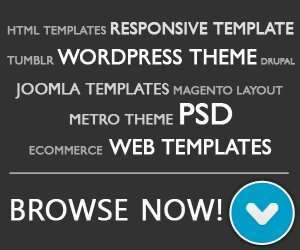 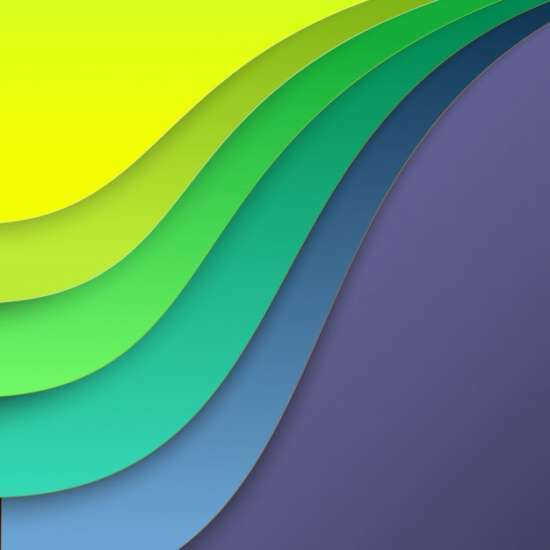 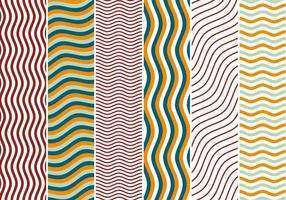 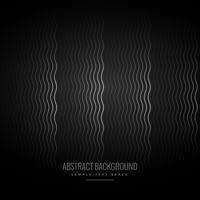 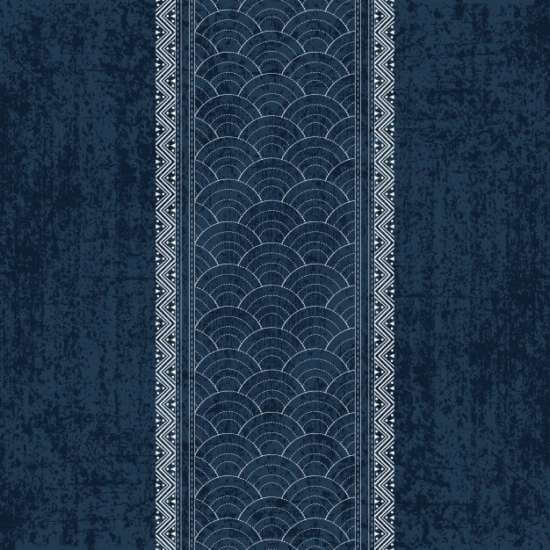 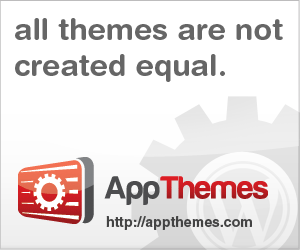 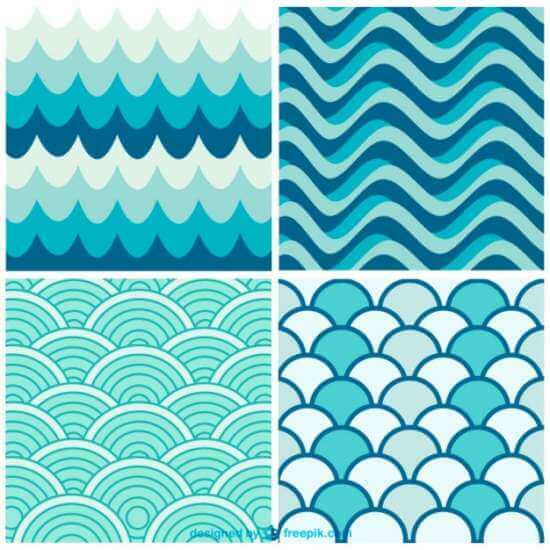 Our goal is you will discover all of this wave pattern and background selections is a good choice for you and discover something you need. 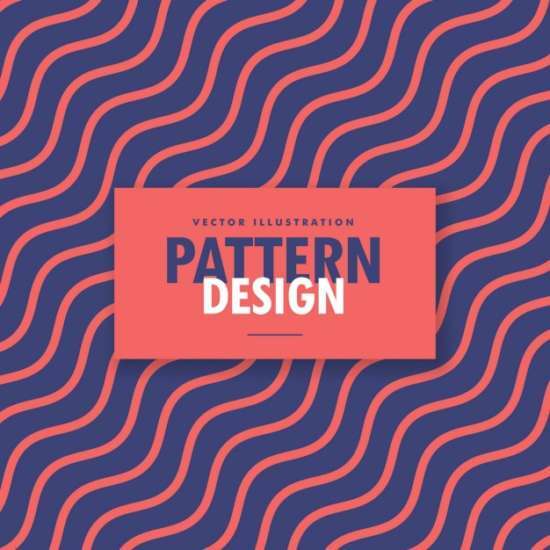 Before you begin, please always check the license of each pattern, especially if you want to use them for commercial work.